While a few people recommended them, I didn't expect the Blarney Castle Gardens to be so diverse and fun to explore. 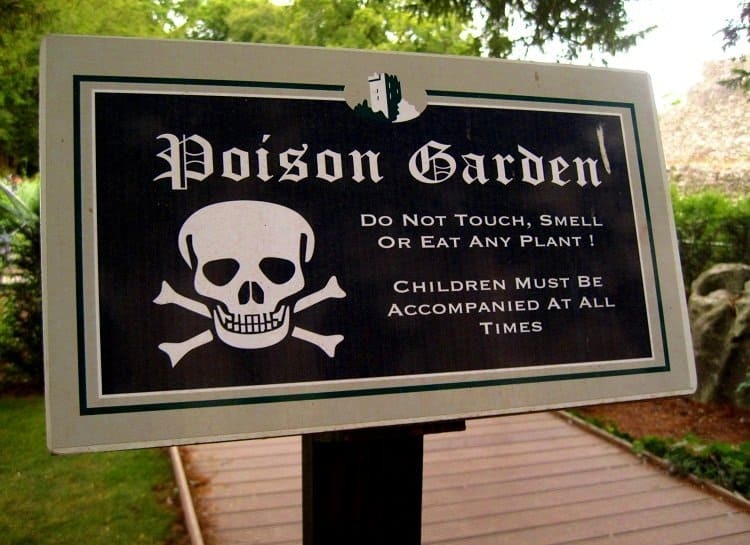 One of my favourite parts was the Poison Garden. 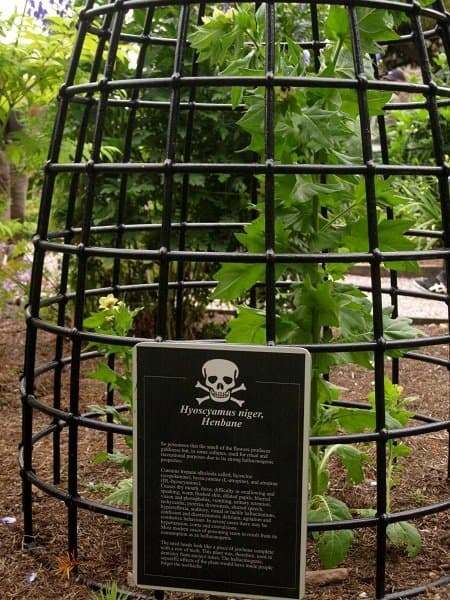 This fascinating collection of poisonous plants sits in the shadows of the castle and is intended to be an educational exhibit that informs visitors about the toxic plants that grow around us. 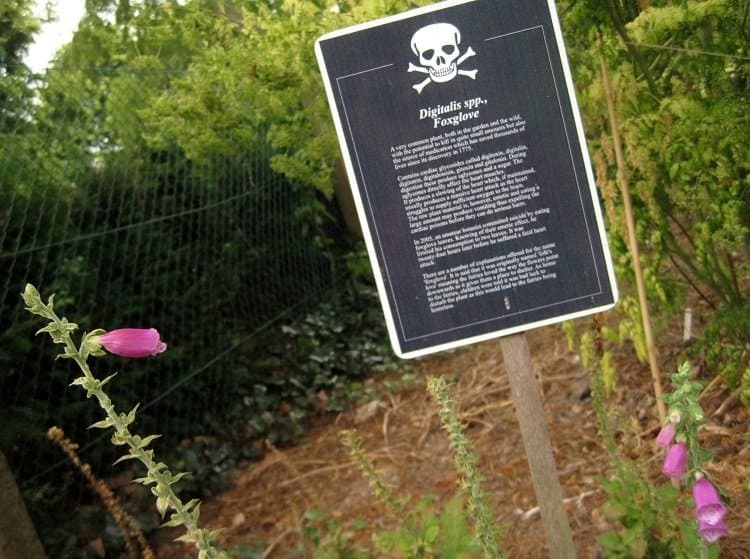 The signs posted in front of each plant provide some interesting information about not only their toxicity, but also the various ways they have been used throughout history. 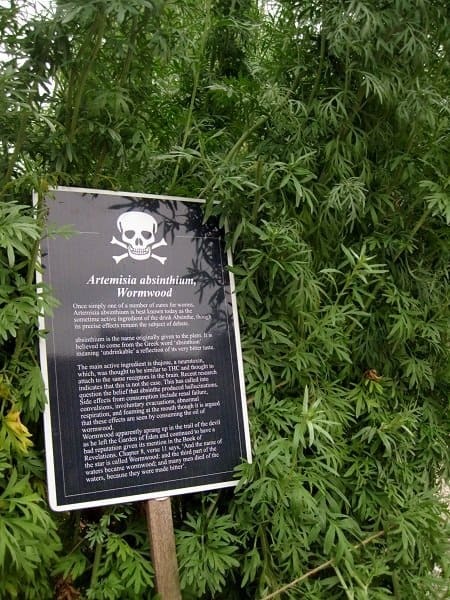 A sign on a wall nearby notes that the site of the garden may have once been used to plant a "physic garden," common in medieval Europe. My mind wandered to the people who once inhabited the castle and what medicinal or culinary horticulture they might have practiced. The stories here range from haunting to macabre to humorous. 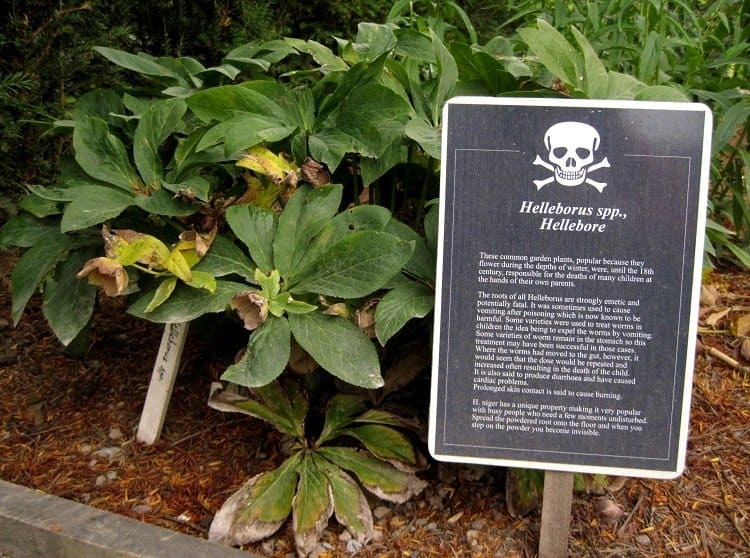 Many parents accidentally killed their children by using Hellebore as a worm treatment prior to the 18th century. 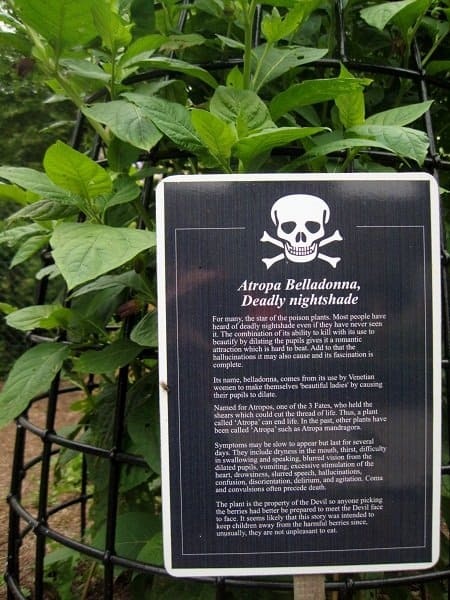 Belladonna was used by Venetian ladies to make themselves more beautiful by causing their pupils to dilate, but it can also cause hallucinations and death. 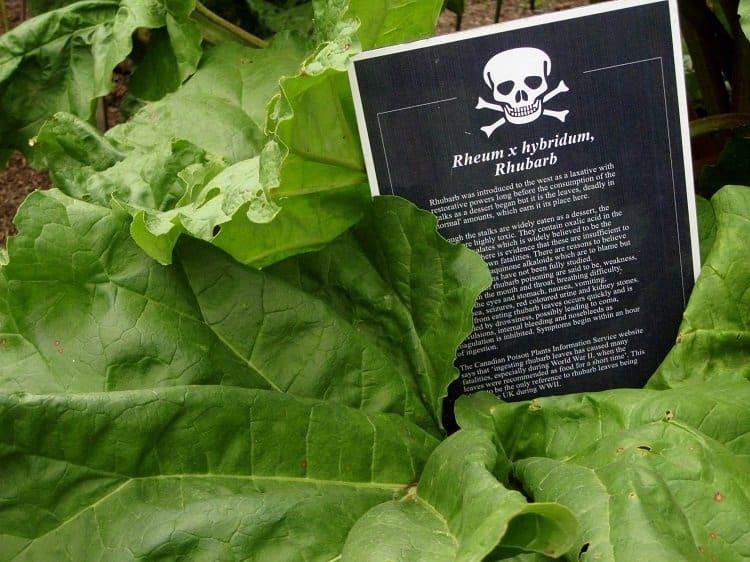 While rhubarb stalks are delicious as a dessert, the leaves are extremely toxic. 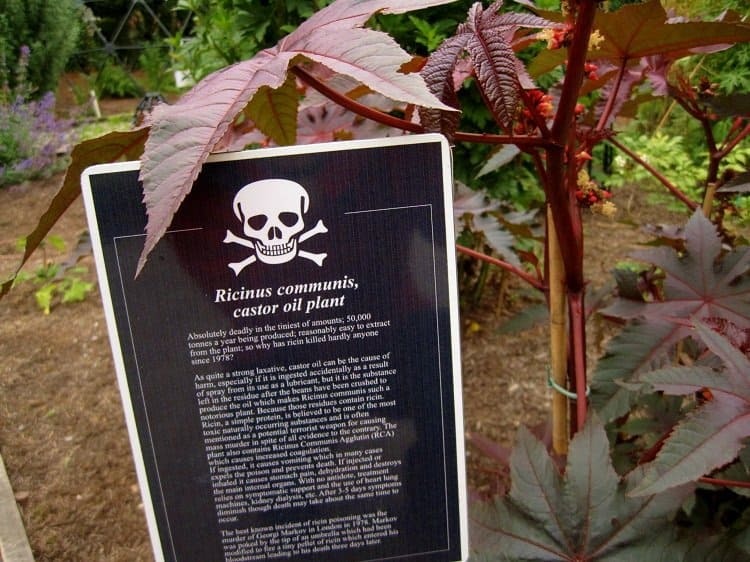 Some of the plants are so dangerous that even smelling them can cause serious illness. Tales of suicide, addiction and superstition are woven through the narratives. 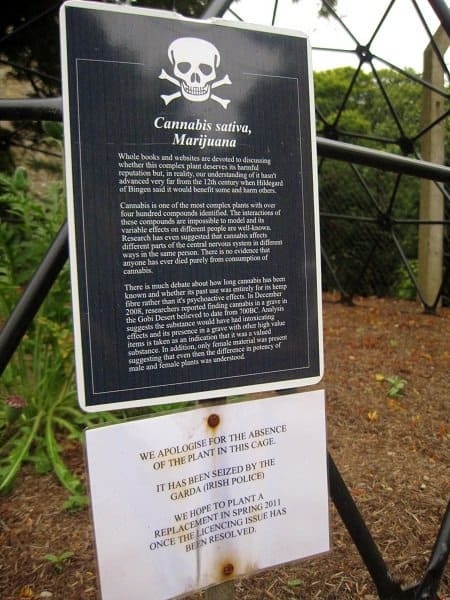 We were quite curious about the sign posted under the marijuana information and learned that the garden had been quite comprehensive, at one time including both the marijuana plant as well as a poppy plant. 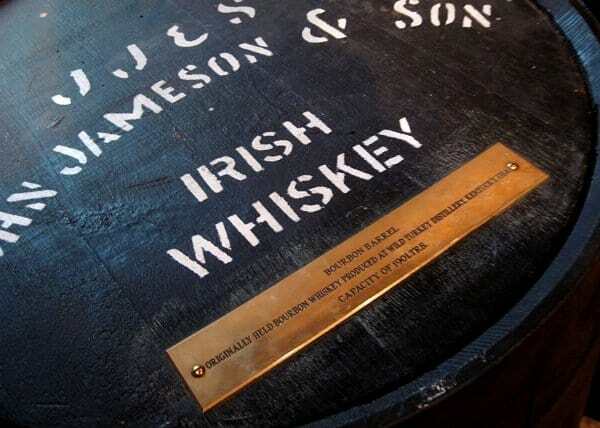 The marijuana plant was seized by the gardai (Irish police) in October 2010. 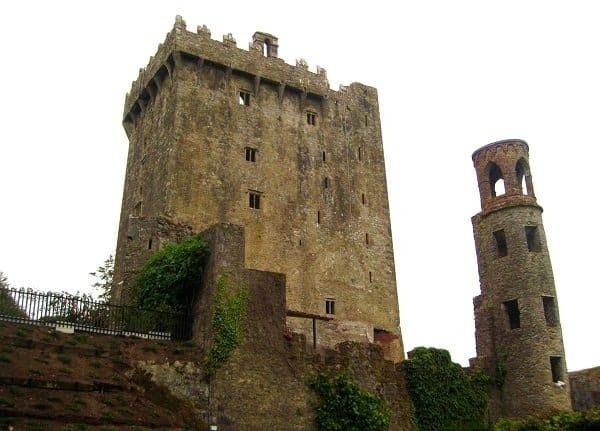 Blarney Castle has applied for a licence but this seems to still be unresolved. As I read each sign I noticed plenty of Harry Potter references that I didn't get because I've never read the books. 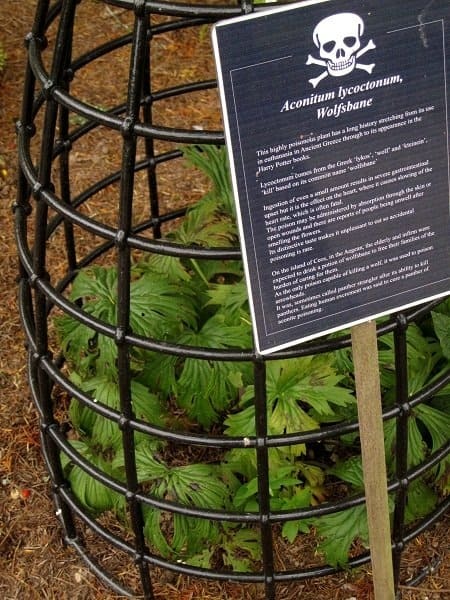 Enthusiasts of the series will, no doubt, enjoy seeing some of the plants mentioned in the stories among the garden's offerings. Other plants that were included but not pictured here are: birthwort, chaste tree, cherry laurel, Common Box, poison hemlock, common juniper, European Mandrake, laburnum anagyroides, oleander, poison ivy/oak, Salvia divinorum, tea, White Helleborene and yew. 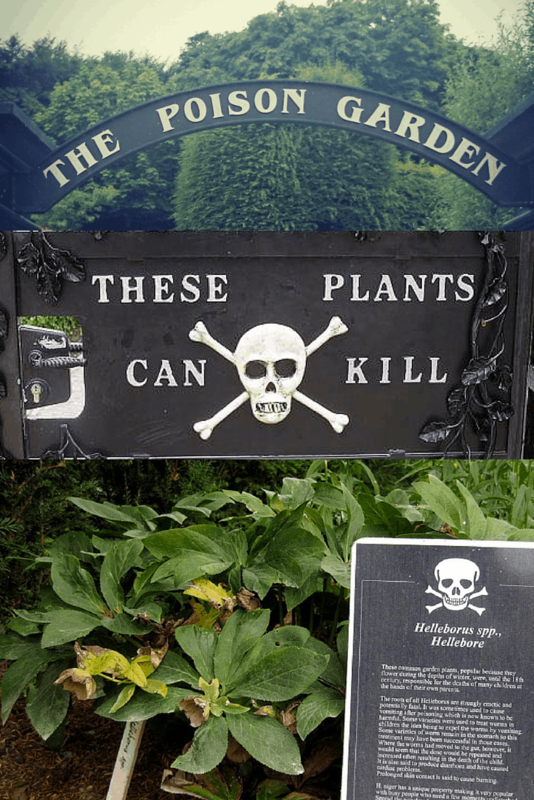 Are you surprised that any of these plants were included in the Poison Garden? Marijuana is here because the chemical compounds are technically poison. The side effects may be beneficial and fun, but it is still a reaction by the body to a foreign chemical.. I absolutely love this article! Gardening and extend knowledge of plants is my thing for so many years now and still I discovered something new! 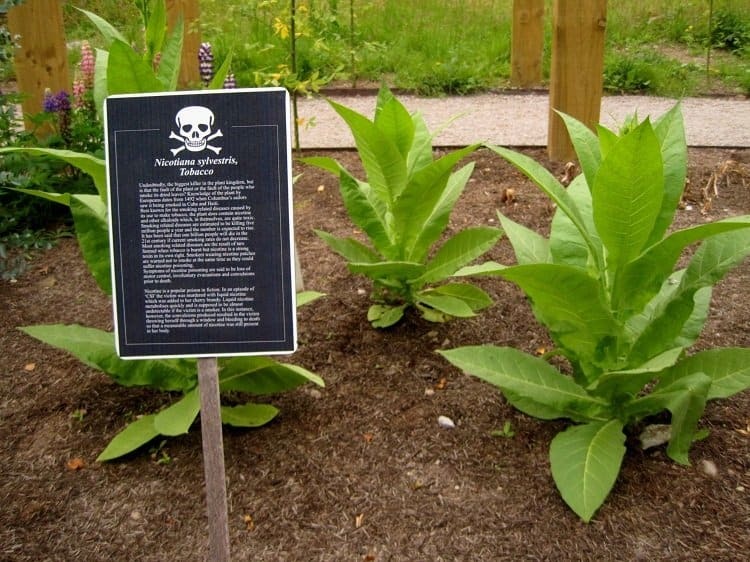 Education is the key; so many common plants can be toxic. Not many knows that a mere tomato plants should actually be in this category: don’t ever eat the other parts of the plant… only RIPE tomatoes! Thanks for the article!